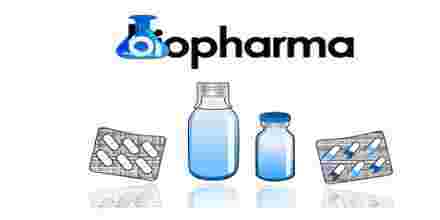 The main objective of this report is to analysis Marketing Mix on Pharmaceutical Industry of Biopharma Laboratories Limited. General objectives of this reports are to analyze the existing cost accounting system, to analyze the product costing on the basis of ABC and identify subsystem of existing cost accounting system (CAS). Finally illustrate the activities of these subsystem of existing (CAS), problems and prospects in implementing Activity Based Costing (ABC) and difference between ABC systems Vs. Traditional costing system.